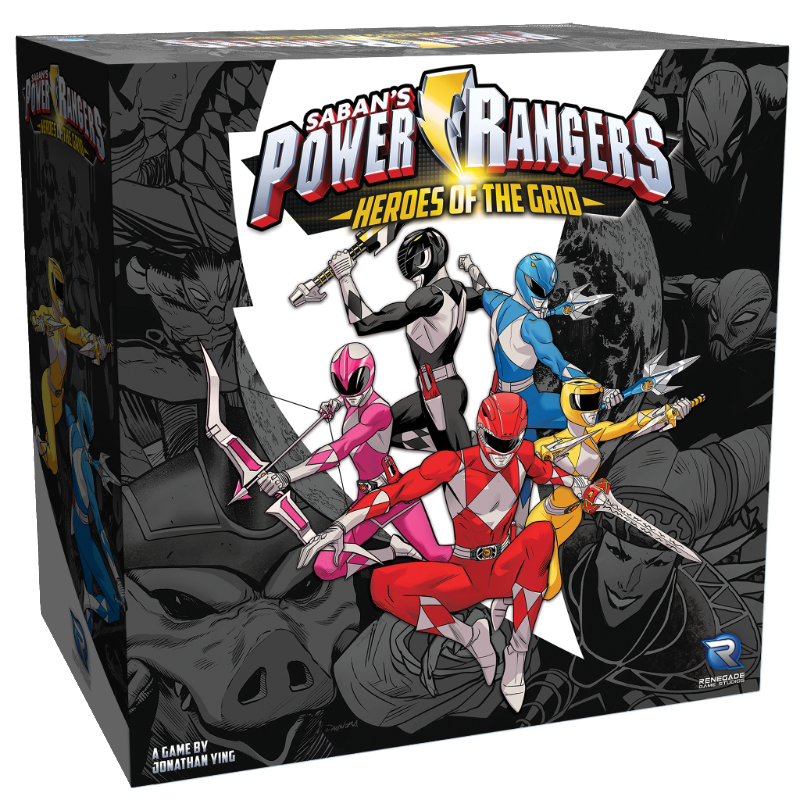 The game, Power Rangers: Heroes of the Grid, is a co-operative board game designed by Jonathan Ying (Star Wars: Imperial Assault, Doom: The Boardgame) that challenges 2-5 players to save Angel Grove from Rita Repulsa’s evil army of monsters. The game features the classic line up of Rangers and like many games launched on Kickstarter features over-sized plastic miniatures. 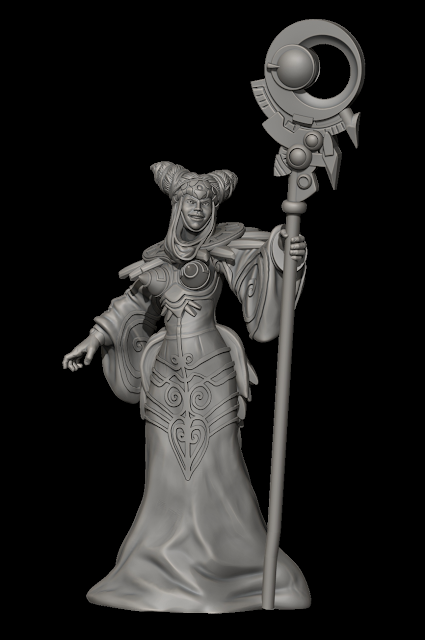 The preliminary digital renderings of the miniatures look fantastic, so this game is following the trend set by Cool Mini or Not, IDW, and other publishers who use the platform. The game is scheduled for release in the Spring of 2019 and is designed to play in 45 minutes to an hour. I look forward to watching the Kickstarter proceed and seeing the full array of miniatures and expansions that Renegade Game Studios will be offering.